My online journal on what makes me tick. My designs, travel, sports, life and love. I’m starting a news series of posts with the title CPHdays highlighting why I am happy to live in this city and call it my home town. Even though I no longer live in the heart of the city, but a suburbia called Søborg, its still the place I call my city. A few weeks back on a sunny Sunday while dad was out rowing, I took my little boy to town by train. He thinks its so exciting to ride the train and talk to people there. We headed to Israel plads for an event called Designerspace Design og Kunstmarked to look at what upcoming designers are offering. 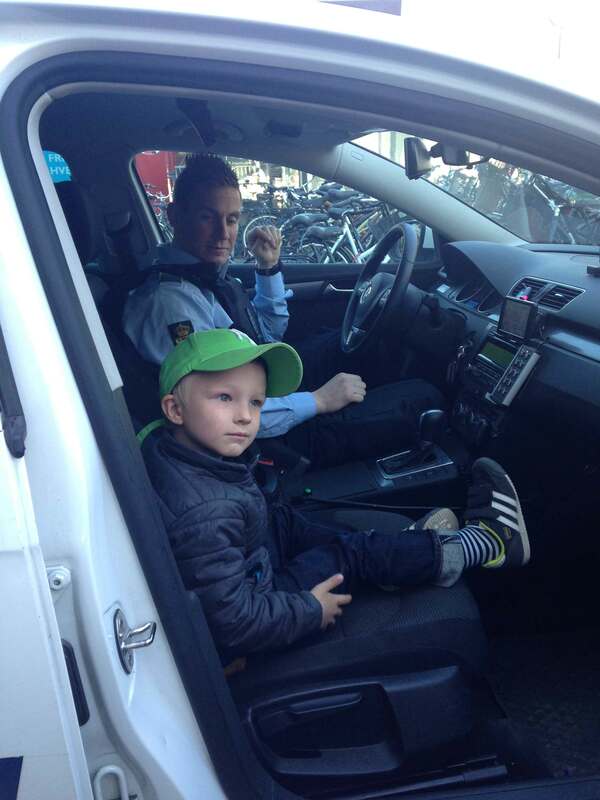 However on our way, my little man spotted a police car and started waving. They stopped and asked him to come in with them and gave my little man a experience he has talked about for a few weeks now. I love how approachable and equal this city is. Everybody talked to each other and there is no rank or hierarchy. 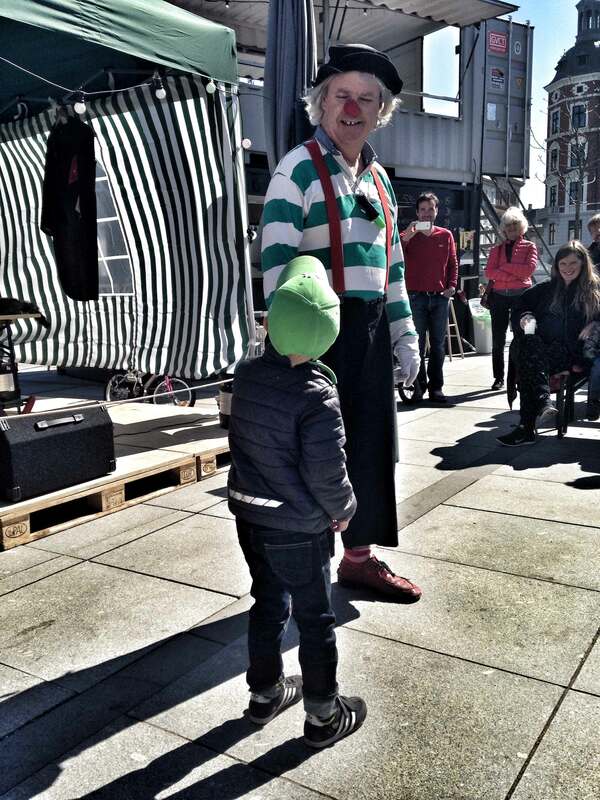 On Israel plads, they had set up the designer market and some container restaurants called Little Copenhagen a concept of outdoor restaurants and entertainment for kids. Brilliant concept which I’m gonna try again soon. My boy is not affraid of strangers, even if they look a bit funny.